LOADED! 3RD-Row Seating! 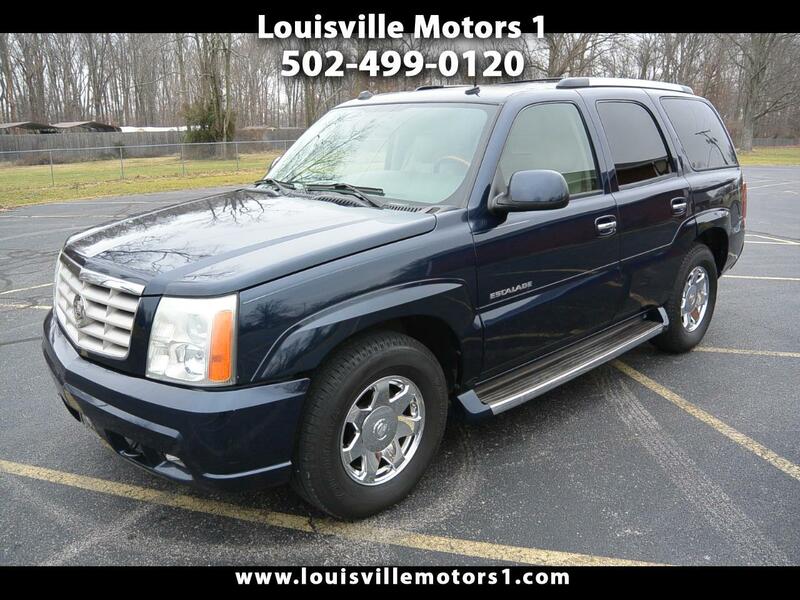 This 2004 Cadillac Escalade is ready for a new home! Blue exterior with tan leather interior. Keyless entry, heated seats, steering wheel mounted controls, sunroof, 3rd row seating, power windows, power door locks, power mirrors, and more! This Escalade is nice inside and out! Come by and see our premium selection of gently used vehicles today!! !